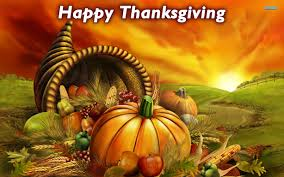 Happy Thanksgiving to all of my clients and followers. I hope you enjoy this time with your families. I’ll be at home with my family watching football and eating turkey sandwiches.